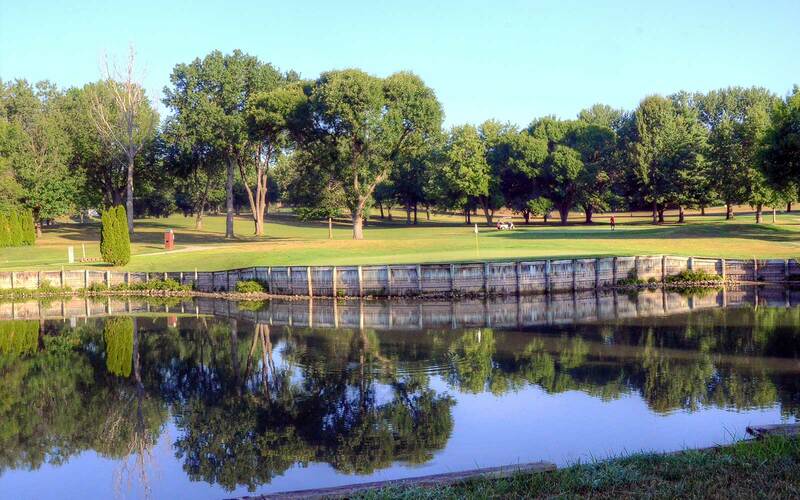 Moila Golf Club in St. Joseph, MO is now public, after being private since 1920, and is being managed by the GoodLife folks. 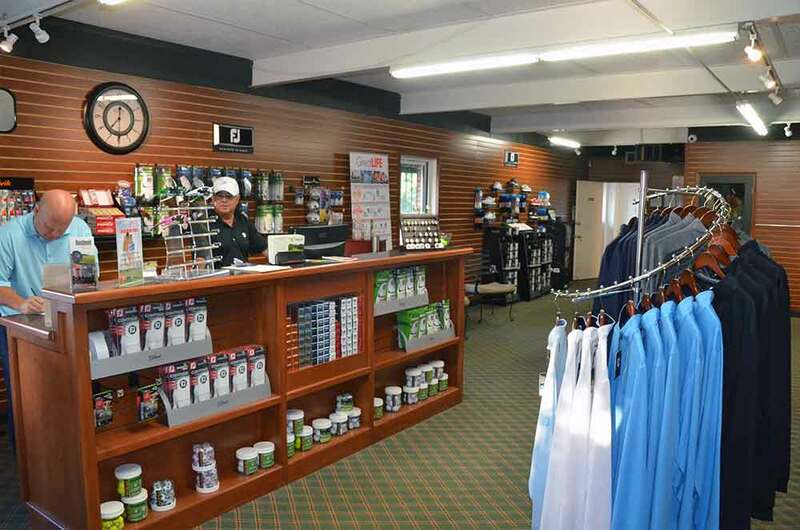 GoodLife also owns or manages St. Joseph Country Club and many other courses on the western part of Missouri. 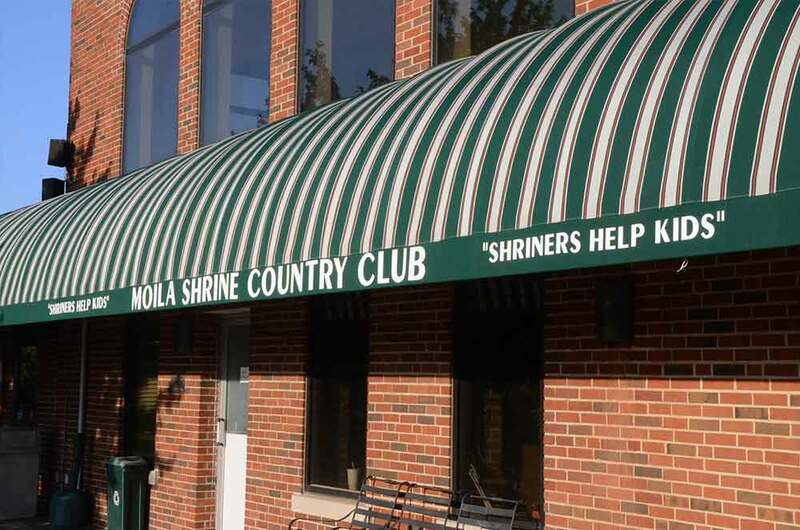 Moila is one of the earliest Shriner chapters. It was founded on Dec. 1, 1887, and the chapter has been at its current location since 1920. The Shriners started in the 1870s as an offshoot of traditional Masonry. 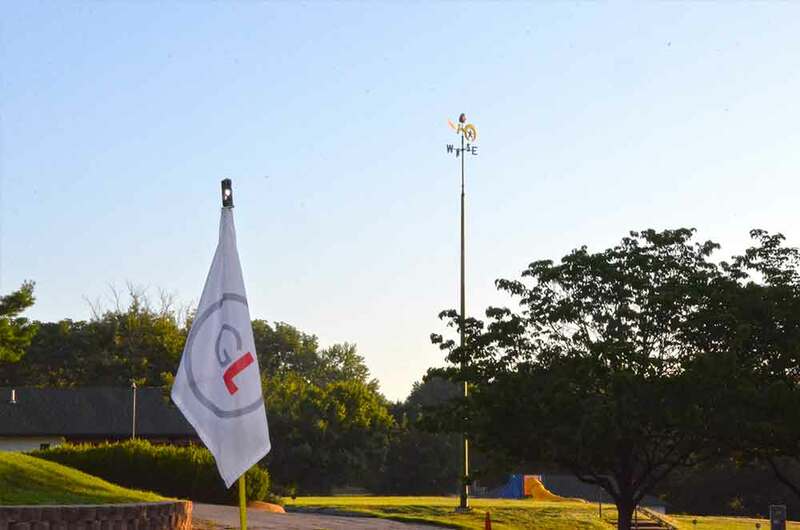 The organization in St. Joseph is best known for its golf course, swimming pool, parade antics and circus. However, it’s the members’ commitment to helping children receive affordable medical care that makes the organization notable. 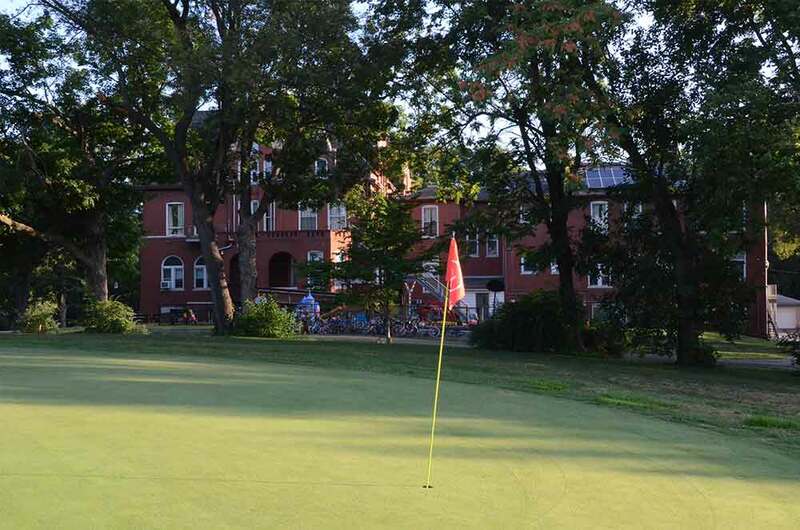 The course is a classic old school country club with large trees lining the fairways, which makes it a very difficult course. The good news is that Moila GC has good bones and could, with a lot of money, regain its former glory. The bad news is that the course needs a lot of work, starting with an updated irrigation system (which is 40 years old) . . . or at least 20″ of rain spread out over the next several months. The entire NW corner of Missouri is in a 2-year drought and all of the courses in the area are feeling and showing the effects. Some of the courses have more water than the others. Moila needs a lot more. The greens are in fairly good condition but all other turf is struggling. Regardless, the course is still fun and has a very challenging layout and some very difficult holes, such as the downhill 400 yard Par 4 14th. 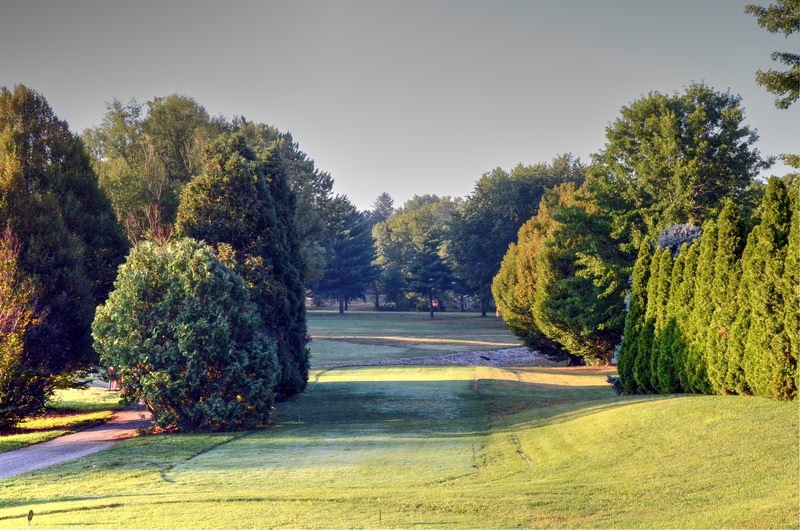 The mature tree-lined, narrow fairway doglegs to the right over a large lake in front of the green. I am an average golfer and I have a difficult time reaching 400 yard holes in 2, much less having to carry a lake on my second shot. I got a bogey and was happy. 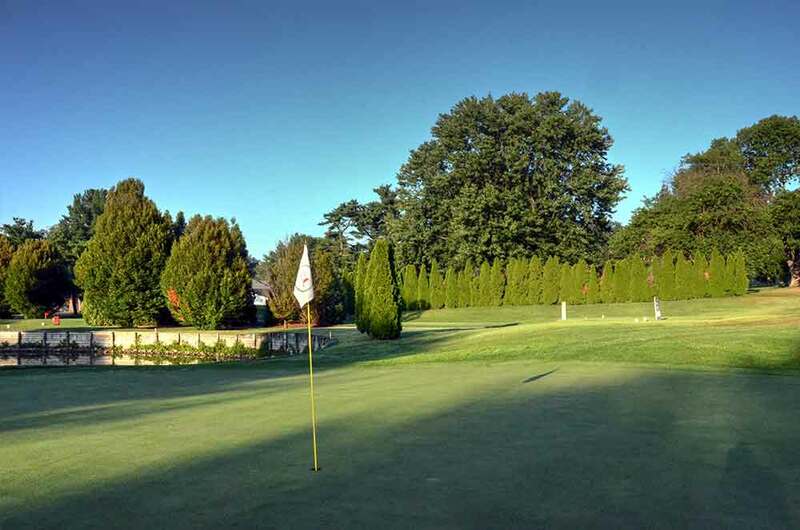 The bottom line is that we recommend playing Moila Golf Club if you are in the St. Joseph area, but bring your A game. Let’s just hope that GoodLife brings its A game and nutures this course so that it can again become one of the elite courses in the region.